What is India celebrating in September? The calendar dons a whole new avatar in India, as the month of September approaches. The innumerable holidays have made the numbers on the calendar either pink or red. September is one of the most exciting months of the year as different parts of India come together in celebration. Here’s the best of what’s trending this September in the land of diversity - India. Kick starting the celebrations in India is the festival of Atyachamayam, which marks the beginning of the Onam festival in Kerala. 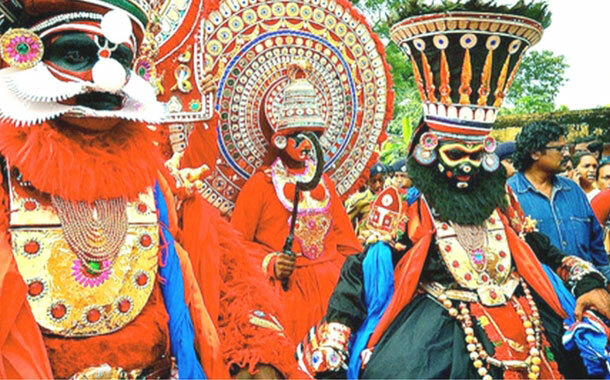 It is the perfect occasion to watch almost all the folk art forms of Kerala come alive. Moreover, floats that depict iconic scenes from the Mahabharata and Ramayana, as also from the Bible, and floats that shed a light on the current social issues are a part of the elaborate procession. 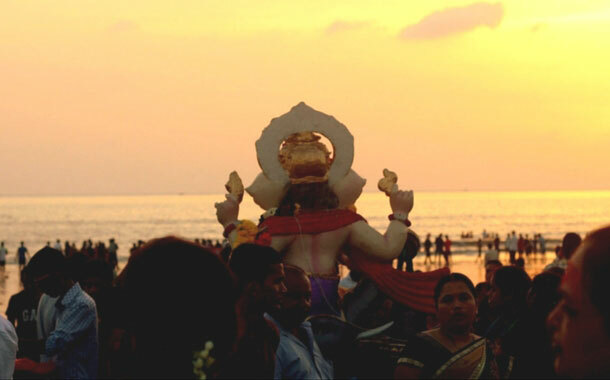 The festival of Ganesh Chaturthi is one of the much bigger phenomenons of India. Spread over 11 days, this festival attracts attention from around the world. Gigantic statues of the Hindu lord Ganesha are installed in homes and podiums which are elaborately decorated. At the end of the festival, the statue is immersed in water, amidst song and dance. Where: Mostly celebrated in the states of Maharashtra, Goa, Tamil Nadu, Andhra Pradesh and Karnataka; this festival is best experienced in the metropolitan city of Mumbai. This festival is also the state festival of Kerala. For those who do not live in Kerala, Onam is something you must experience at least once. Now is the best time to have a look at some of the best Kerala Packages, so that you can experience the best side of the state during the elaborate festival of Onam. When: Celebrations start 10 days prior to the actual day of Onam (September 14, 2016) and continue for almost a week later. Famous for being the oldest renactors of the Hindu epic Ramayana, this Ramlila has been performing for over 200 years now. 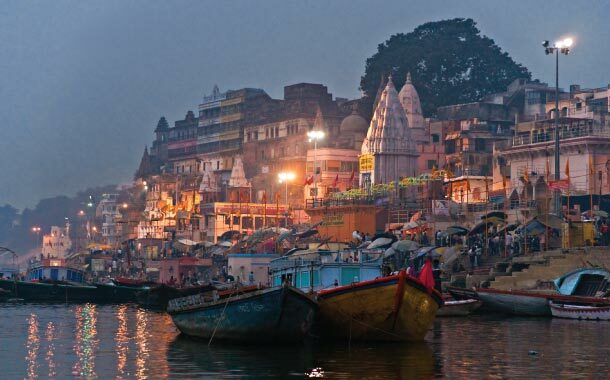 The backdrop for this performance is just as phenomenal as the epic itself: the banks of the river Ganges. When: September 15 - October 16, 2016. The celebration is about the glorious story behind Lord Krishna’s crossing of the river Pampa. 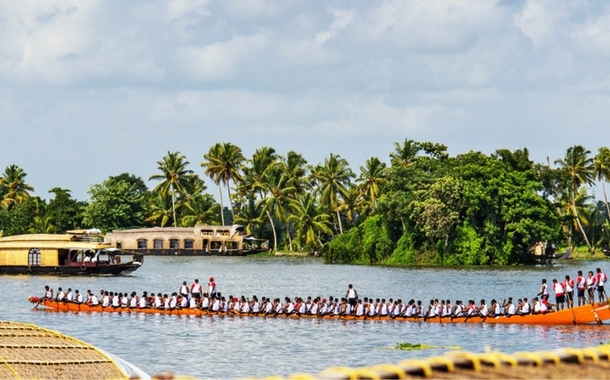 This race is a crucial addition to the Onam celebrations in Kerala. Where: Along the Pampa river at Aranmula, which is at a distance of 50-55 kilometres from Alleppey in Kerala. Music combined with lush paddy fields and pine-clad mountains, what more could the busy mind ask for? The Ziro Music Festival features a divine combination of 30 indie bands from across the world. 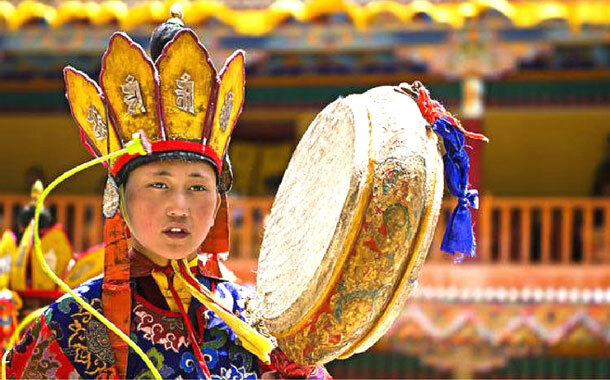 The quaint region of Ladakh showcases its most vibrant colours in the month of September. This is probably the best time to visit as the activities available are far ranging: from polo-matches, to mask dances from the monasteries, from music concerts, to motorbike expeditions to Khardung-la. Where: Leh and its neighbouring villages.